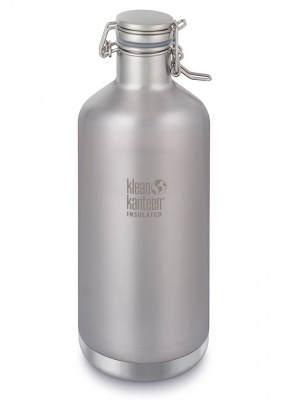 A high performance double-wall vacuum insulation growler. 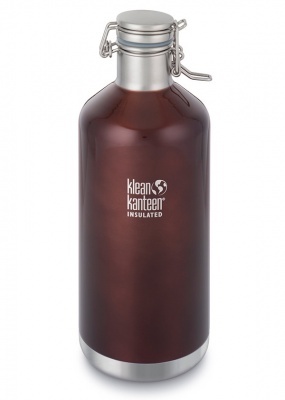 A plastic-free, stainless steel, insulated bottle. 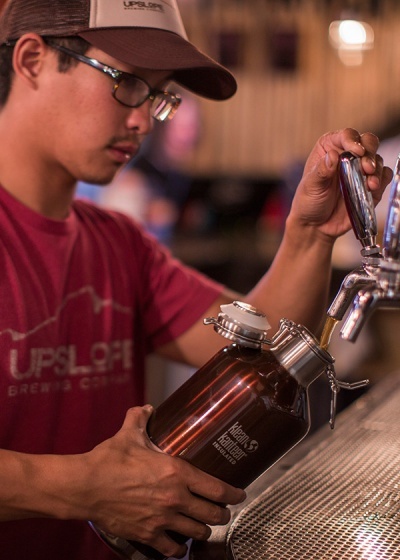 Designed with high performance double-wall vacuum insulation and 100% stainless, 18/8 food grade interior, Klean growlers keep beer, kombucha, or cold-brew coffee at their original, tap-fresh temperature and carbonation for hours on end. As always, the Swing Lok¨ Cap is removable, all stainless steel, and threadless for a tight seal and leak resistance.